When you think of skulls what comes to mind? When I spoke with Josh Villemarette, whose father Jay founded Skulls Unlimited International more than three decades ago, I was intrigued by his family’s unique and highly specialized business. According to their mission statement, Skulls Unlimited provides legally and ethically sourced natural bone osteological specimens as well as the finest replica specimens to the educational, medical and research communities. If the number of orders they process in a day is any indication, the skull business is booming! 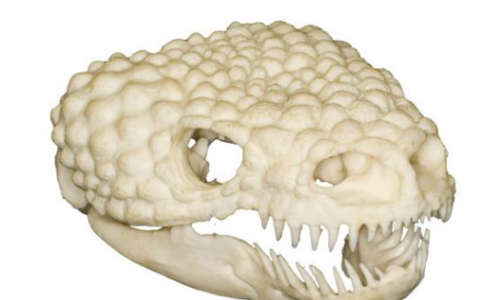 Skulls Unlimited now has the largest variety of natural bone specimens for sale of any business in the world, plus two popular museums in Oklahoma City and Orlando, FL. 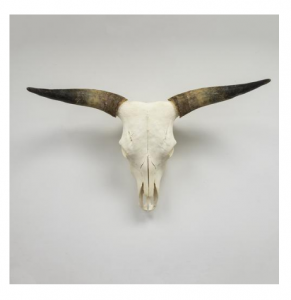 Real Longhorn Skull: Modern domestic cattle evolved from a single ancestor, the Aurochs. Remains of domesticated cattle dating to 6,500 B.C. have been found in Turkey and other sites in the Near East. Josh and I became acquainted through his accountant, Liz Scott, when she was seeking a custom integration for his company’s Shopify store. Josh and Liz were looking for a way to consolidate sales receipts. Shopify lists all revenue and payment line items separately, so we worked with Liz on an updated integration between Shopify and QuickBooks that would combine those disparate line items into a “daily compiled order”. In order to accomplish this, FlowLink integrators had to make Shopify “pay outs” line up with the Quickbooks template, then display the total deposit at the end of each day. Normally, FlowLink moves individual orders one at a time from an eCommerce platform to QuickBooks. The setup Liz envisioned provides a streamlined daily order, and does the hard work of compilation, keeping their accounting system free of clutter. Are you an accountant for a growing online business? Are you tired of the daily onslaught of revenue and payment line items complicating your books? Maybe you, too, would like to auto-consolidate sales and payment line items. Just as there is beauty in bones, there is beauty in integration, too. 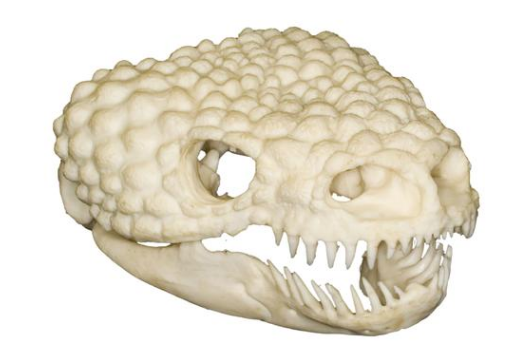 Oh, and maybe it’s a little late for Halloween, but if you’re in the market for a Gila Monster Skull, Skulls Unlimited can hook you up!